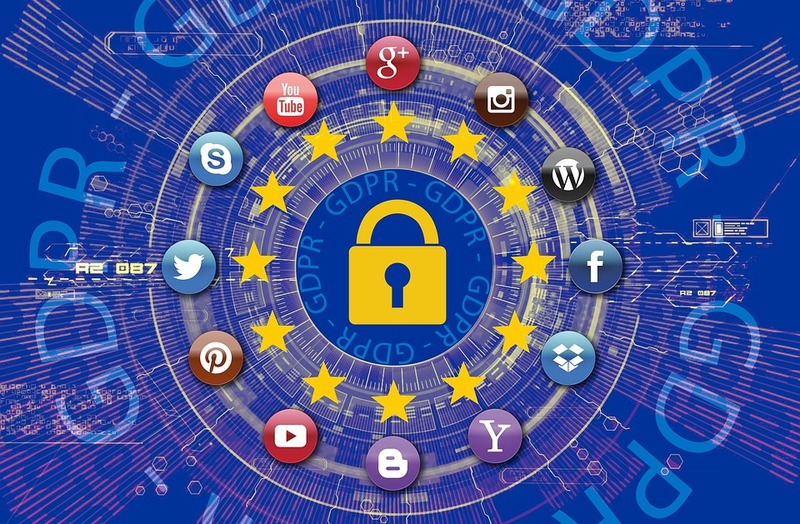 Only a week removed from the implementation of new regulations under GDPR, which came into effect throughout Europe as of May 25th, a succession of prominent social media and tech companies seem to be falling foul of the newly updated laws. This is according to the French privacy advocacy group known as La Quadrature du Net, who have filed as many as seven formal complaints against Google, Apple, Facebook, Amazon, and Microsoft/LinkedIn, collectively referred to as “GAFAM”, all relating to alleged violations of the terms set out by GDPR. Complaints were fielded from the public at large and by the time of filing numbered around the 12,000 mark. These complaints, later formalised by La Quadrature, seem to stem from the issue of “forced consent”, which basically amounts to companies telling users that if they wish to use the service(s) on offer, they must agree to the collection and use of their data. La Quadrature have made their complaints against Facebook, Google, Apple, Amazon, and LinkedIn available to the public as templates (in French), and are also allowing any European entity to reuse them to “attack GAFAM or so many others”. Going forward, the group have also promised to file further complaints against Skype, Outlook, Android, WhatsApp, and Instagram, again relating to this matter of forced consent.